Michigan Construction partner Central Concrete Products, a division of Fisher Companies, of Mt. Pleasant and Alma, MI, is anticipating a season of record concrete volumes. With numerous work contracts in place for the 2018 season, ranging from large-scale wind farm projects to basic sidewalk work, the company is excited for a busy season of work to begin. Get to Work with Fessler & Bowman, Inc.
Fessler & Bowman, Inc. is a Flushing-based concrete and earthwork contractor offering a full range of construction services nationwide. For the past 52 years Fessler & Bowman, Inc. has provided concrete and earthwork construction services including below-grade building foundations, cast-in-place building foundations, concrete slab-on-grade, concrete elevated slabs, shored concrete slabs, industrial press pit foundations, concrete pavement, site utilities, earthmoving, demolition, and building foundation excavation. 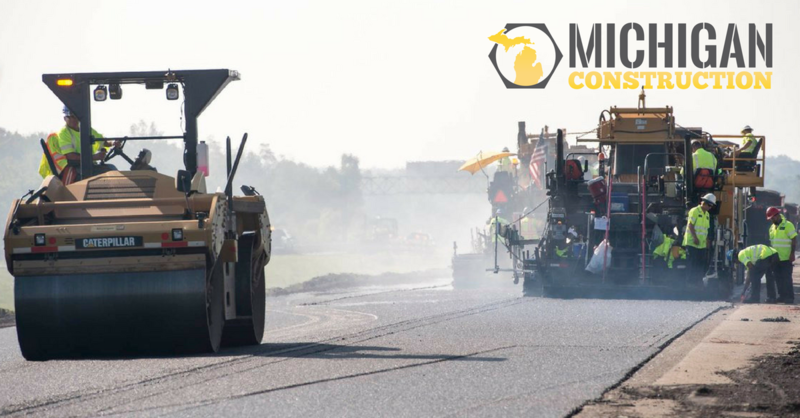 Michigan Construction is proud to partner with Michigan Paving and Materials Company in the movement that is uniting the industry and changing the way people connect with careers in construction. Here is a little history about how this great company began building some of Michigan's most important infrastructure. 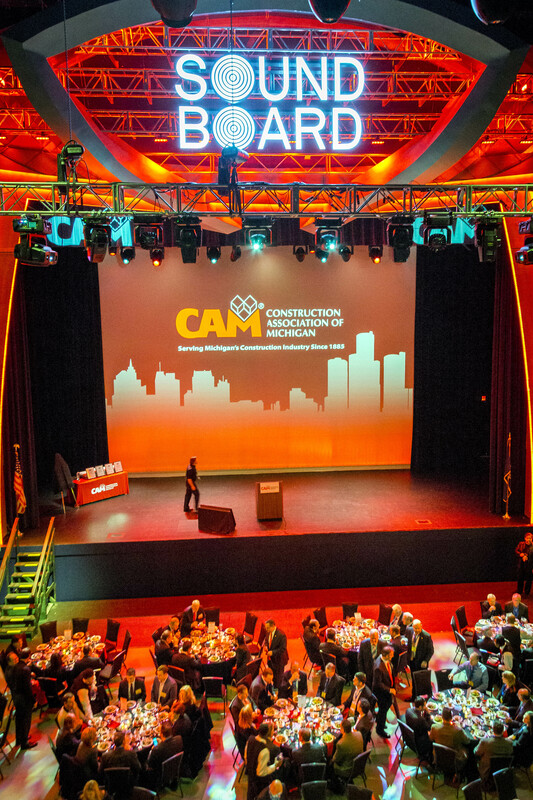 The Construction Association of Michigan (CAM), Bloomfield Hills, is pleased to announce that its Construction & Design Tradeshow will be held for the eighth consecutive year at MotorCity Casino Hotel in Detroit. The show will take place on Wednesday, February 7, 2018 from 9:00 am to 4:30 pm. This free, one-day event will be attended by commercial construction owners, contractors, suppliers, architects and engineers. 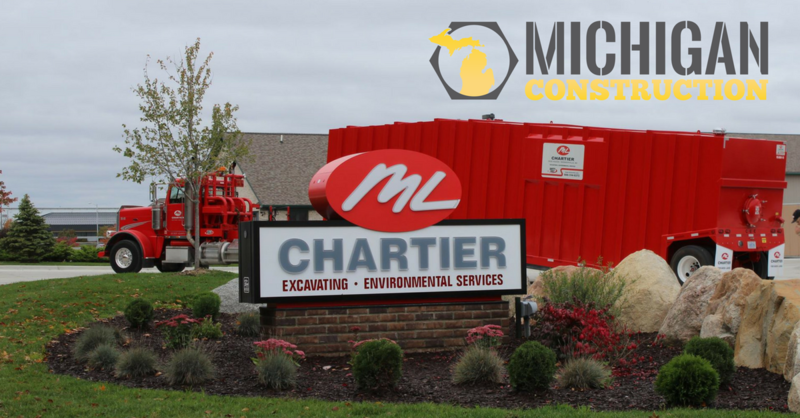 Since 1973, M&M Excavating has been a leader in heavy construction across Michigan. A third-generation, family owned-and-operated company, M&M specializes in projects requiring systematic project management and technologically advanced heavy equipment. Headquartered in Gaylord, the company is building its workforce of highly skilled and well-trained professionals who work smart and put safety first. Have you heard about the Summit? 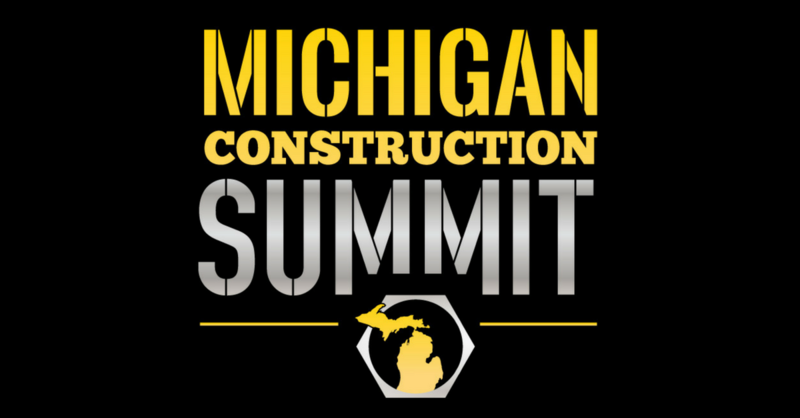 The Michigan Construction Summit will combine expert talks with collaboration: we want to share tools and expertise with you, and we want to hear what you have to say about the industry's workforce problem.